What? 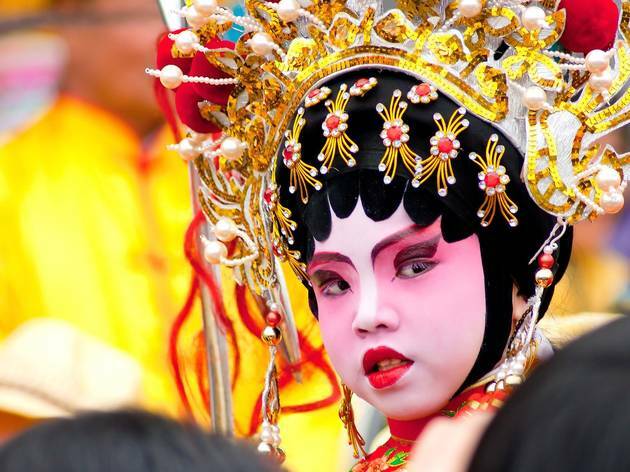 The annual Chinese New Year celebrations and parades. 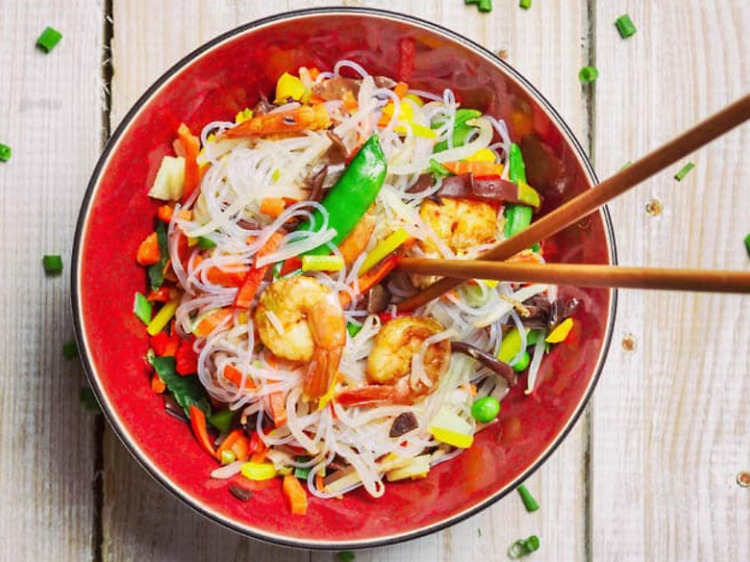 2017’s Year of the Rooster celebrations – a zodiac sign known for trustworthy and responible attitude – promises to be just as spectacular as ever. 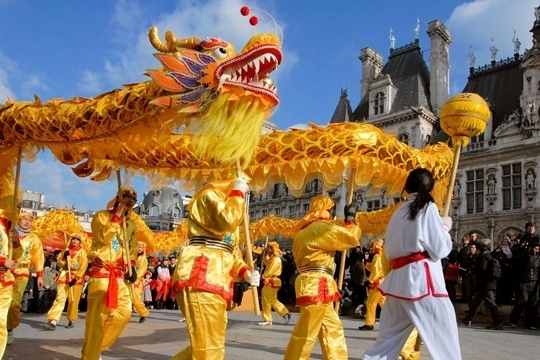 Parades, spectacles and swathes of bright colours are guaranteed for 2017’s Chinese New Year celebrations in Paris, which this year falls on January 28. Take a browse through our events guide below for the full lowdown. 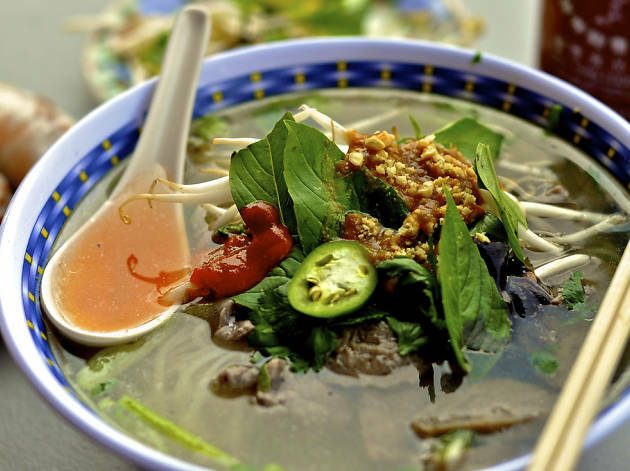 And of course, Chinese New Year wouldn't be the same without the very best of Paris’s Chinatown and Chinese cooking – not forgetting the Vietnamese, whose Têt Nguyên Dán falls on the same day. 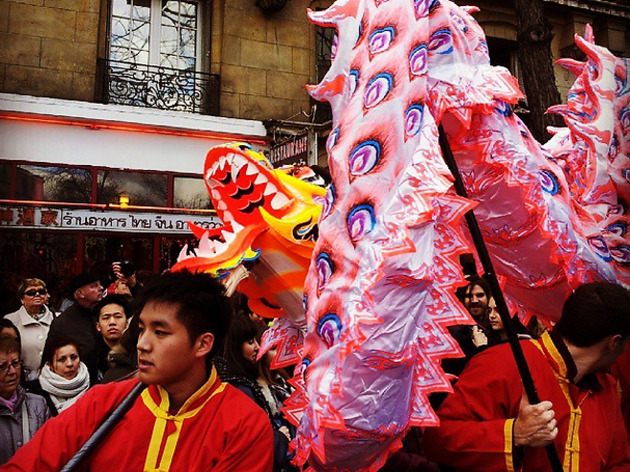 In the Quartier Chinois, the centre of the celebrations, there is a traditional procession, as well as a series of events from January 25-February 11. 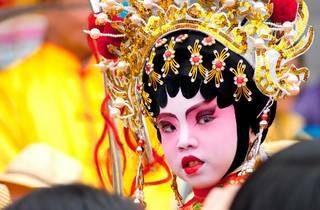 Sinophiles can look forward to Chinese opera, concerts, workshops and a day dedicated to Fête des Lanternes. 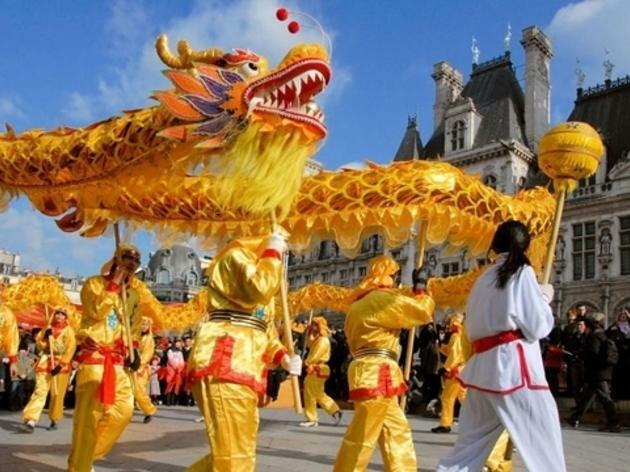 Without forgetting, of course, the famous new year parade which takes places on February 5 and starts on avenue d'Ivry at 1pm, before passing through place d'Italie and boulevard Masséna. Expect lots of colour – it’s definitely one of the most beautiful the city has to offer. 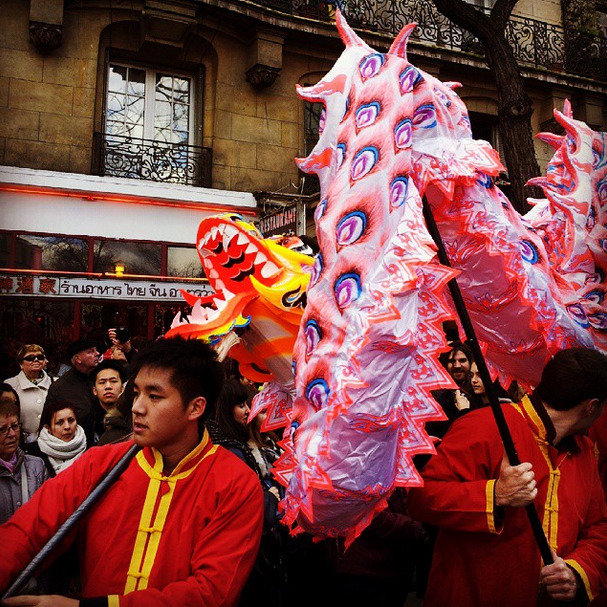 Although there are fewer Chinese expats in the 3rd arrondissement, the Marais is pulling out all the stops for 2017’s new year celebrations. The area will be paraded in red and gold with a huge procession of floats and traditional costumes on January 28. Plus there’s an origami workshop at the bibliothèque Marguerite Audoux on January 25 (over 7s only), a classical piano concert and a festival celebrating the country’s art and culture at the Carreau du Temple (4-5 February). You are positively spoiled for choice! 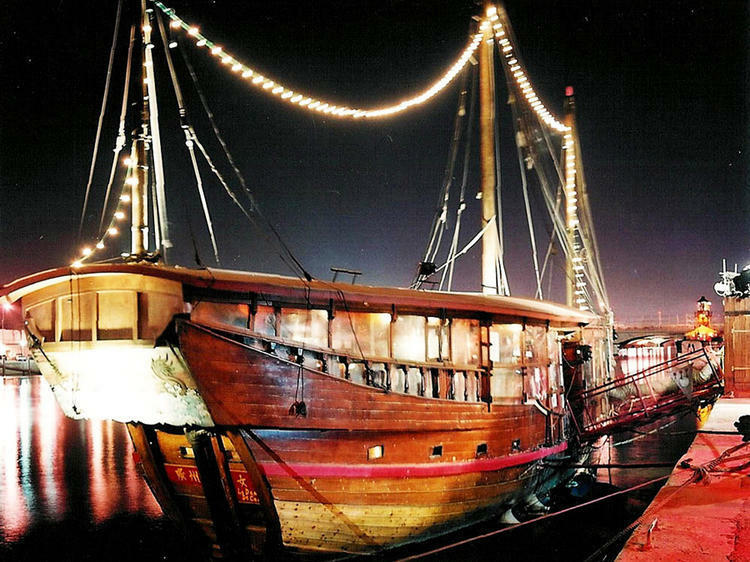 If you’re a fan of Asian culture but prefer things a little less traditional, spend an alternative Chinese New Year on a 15th century Chinese ship moored on the banks of the Seine. The Dame du Canton (also in the 13th arrondissement) is hosting a lantern-themed evening on Saturday January 28 from 8pm to 5am. Expect full immersion into all things pirate, duels, puzzles, music, releasing lanterns into the night sky and of course, food and drink to keep you going until the early hours. Fancy dress is encouraged – jump aboard for some of the best nocturnal antics this Chinese New Year! Have your chopsticks at the ready on Thursday February 2 because Le Food Market are teaming up with La Taverne de Zhao to celebrate the Chinese New Year. 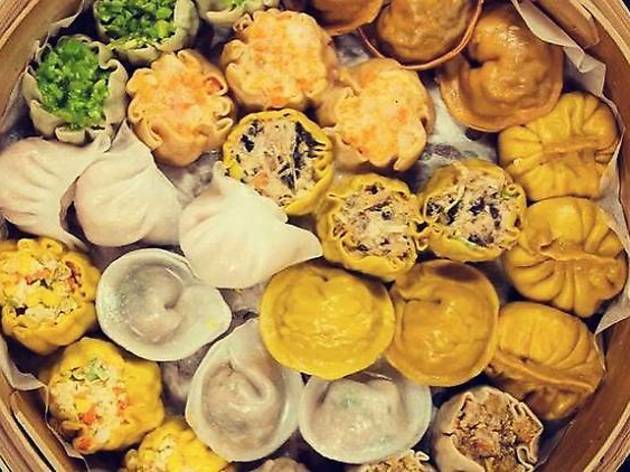 Expect an evening of French-Chinese goodies on the stretch between Couronnes and Menilmontant metro stations, with specialities from all corners of the country; think Jian Bing, crispy pancakes filled with fermented soybean paste, spicy Sichuan lamb skewers and traditional spicy broth fondue. 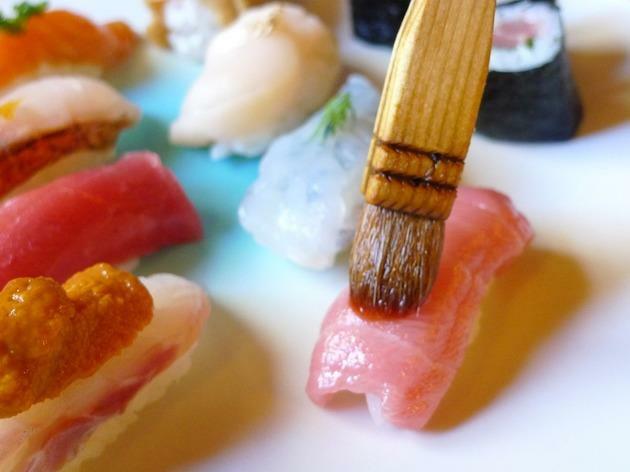 All dishes are made fresh, with not a single one over the €10 mark. Stalls open at 6pm so get there early for the pick of the bunch. 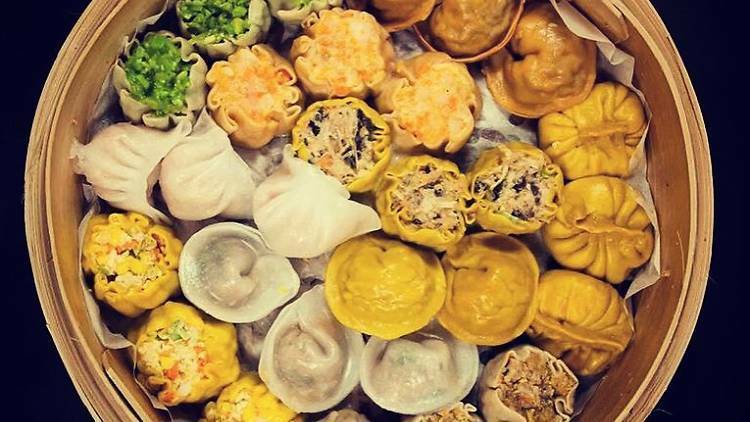 Book ahead to celebrate the Year of the Monkey in one of the city's best Chinese restaurants. Where even McDonald's is decked out à la chinoise. 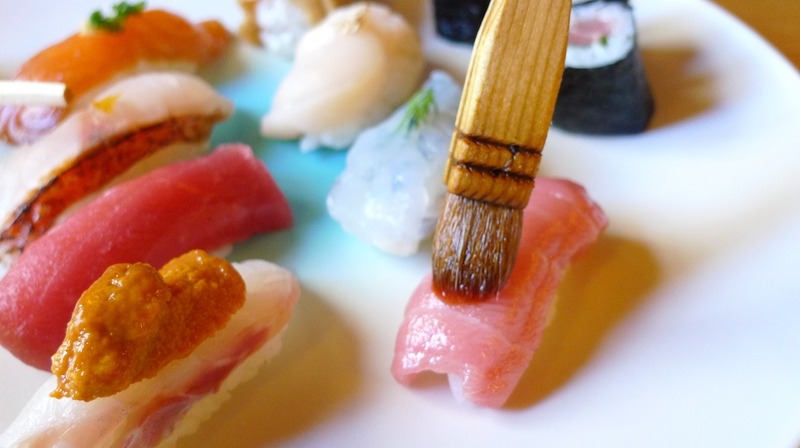 From budget Chinatown canteens to upmarket sushi joints. 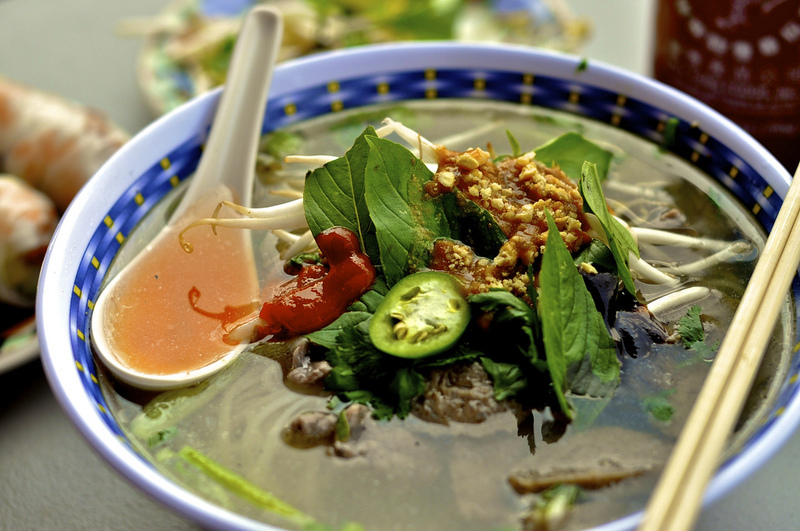 From Bánh mì to a smoking bowl of Pho.